Michelle Bay is a professional dancer from Brooklyn, NY. 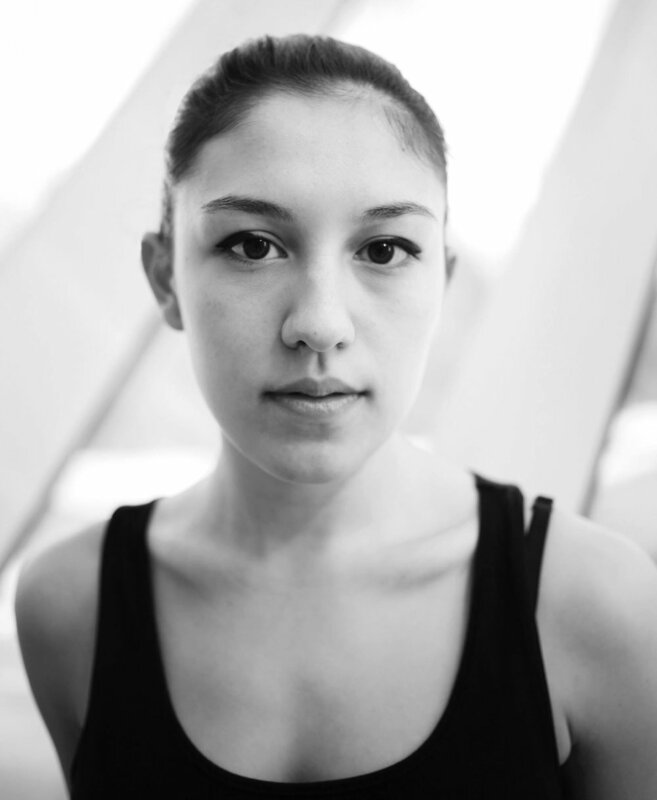 She graduated from SUNY Purchase’s Conservatory of Dance and currently dances with Azoth Dance Theatre and various other freelance dance projects. She also teaches dance to young children. Michelle received her Pilates teacher certification at Core Pilates NYC’s Comprehensive Training Program. She is also certified in pre/postnatal and special cases/injuries. Her pursuit of a healthier dance career is what inspired her to study Pilates and make it a part of her daily life. Michelle feels movement is essential and hopes to inspire her students of all ages to feel the same.